for $124,900 with 4 bedrooms and 2 full baths. This 3,800 square foot home was built in 1998 on a lot size of 2.00 Acre(s). Welcome Home! 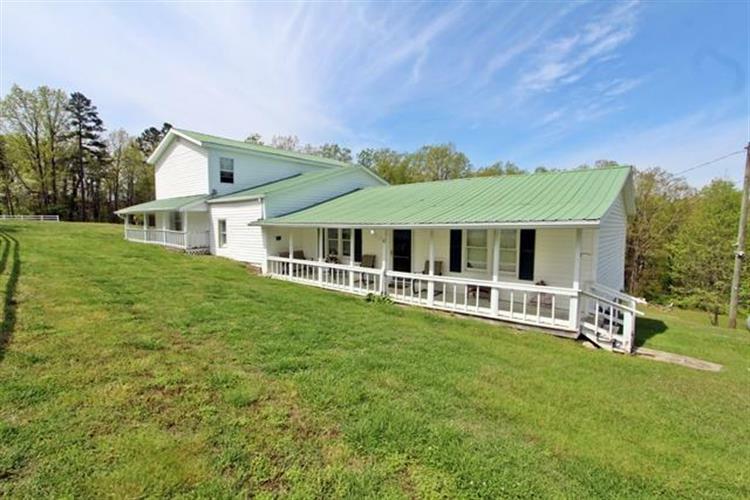 This great property offers over 3, 000+/- square feet on approximately 2+/- acres with a 2 car detached shop/garage and a mother-in-law suite to boot! 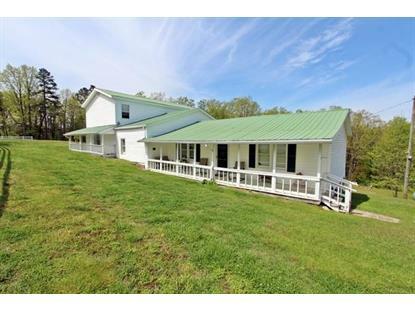 3 bedrooms, 1 1/2 baths, kitchen, dining and living room in the main house. 1 bedroom and 1 bath with kitchen and living in the In-law suite.